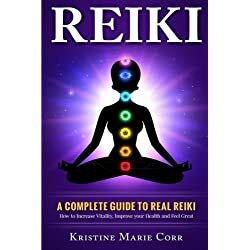 What Is Reiki Energy Healing? An Overview Of The 3 Levels. 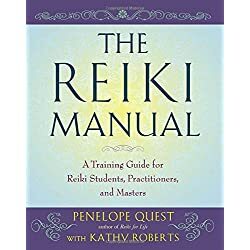 To understand our topic, What Is Reiki Energy Healing, we first need to understand the Degrees of Attainment or, as they are more commonly known, the 3 levels of Reiki. In this article we discuss the 3 levels of attainment and the role of the various energetic attunements required at each stage. Please include attribution to healthynatured.com with this graphic. Reiki healers are divided into three, some would argue four (and we will discuss further in the article) levels of therapeutic practice. The levels are achieved through the receiving of universal energy and training from a Reiki Master Teacher. This is complimented and energetically embedded through the receiving of several staged attunements. 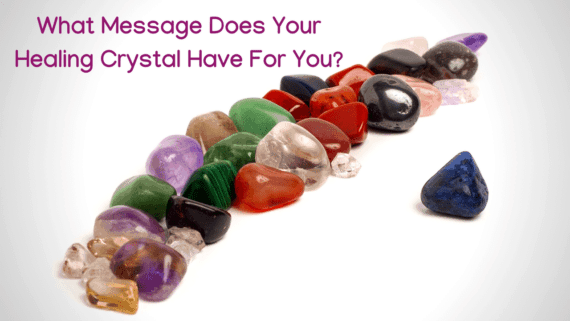 Reiki Attunements – Clearing Blocks, Raising Vibration, Becoming A Conduit. 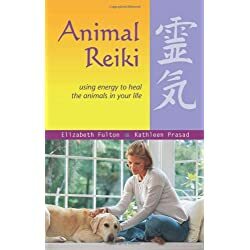 The attunements are said to be the catalyst for the Reiki Energy (which is the Universal Life Force energy and responsible for the healing which takes place within the body). 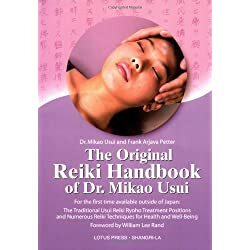 After receiving the attunements it is said this makes the practitioner more able to become a clear conduit for passage of the Reiki Healing Energies. 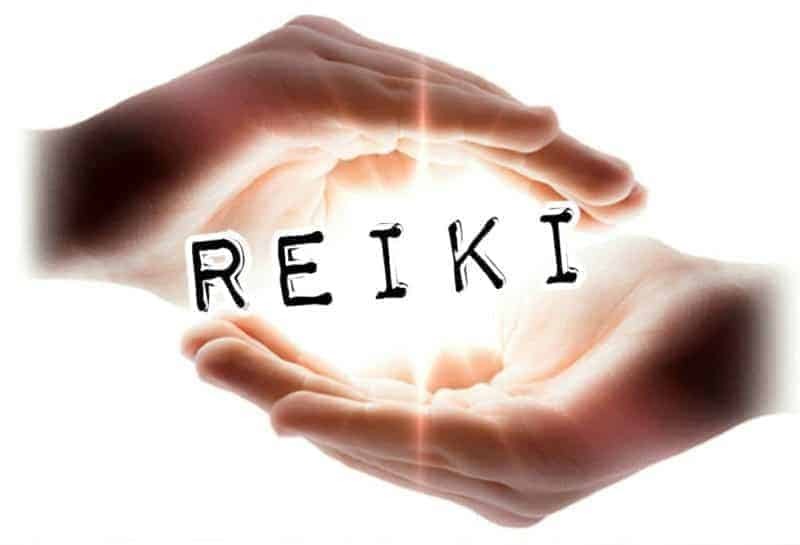 At each stage the Reiki Tutee will also inducted by learning the several sacred symbols of Reiki. 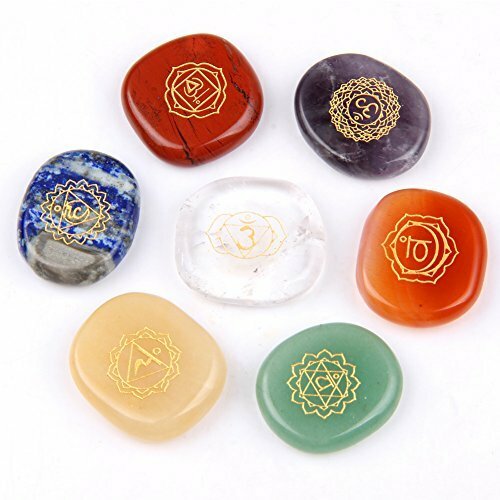 Each symbol represents a differing healing force energy and is used by the practitioner to guide specific healing energies for the treatment of self or others. These symbols, supposedly secret to the practitioners, are in fact now commonly known and can be found online. At stage one the Reiki healer student focuses upon clearing and cleansing his/her own energy systems, removing negative self thought and limiting beliefs and understanding the conduit nature of universal energy. 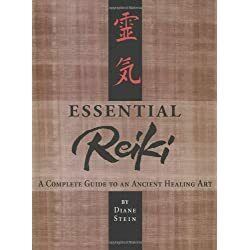 The student learns, that as a Reiki healer, they are not responsible for the healing that occurs within their patient. They discover that through training and attunement they become a perfect conduit. They become a purified channel for universal healing energy which is drawn through them to be used by the patient. 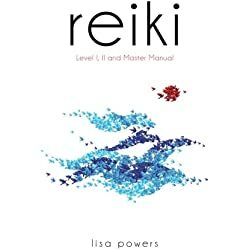 At level 1, the first degree, the Reiki Master will also instruct in the history of Reiki, as well as offer their personal definition for what is reiki energy healing. They will also guide the novice in learning and understanding the basic hand positions for healing. 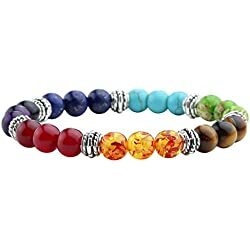 There is a unique set or pattern of hand positions for self healing and for the healing of others. These healing positions are optimal for the channeling and transference of healing energies. At level 1 the Reiki sacred symbols, and how to draw them to maximize their healing power, will also be discussed. Tutees will receive the first attunement (of 4 parts) which links the novice to both universal energy and the masters purified energy. 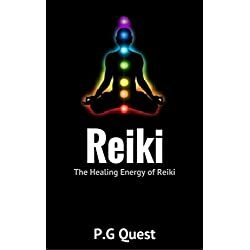 This begins the process of energetic body cleansing and enables the physical body to open and become a channel for the reiki healing energy. The first degree is about self, about becoming a conduit and about being open. 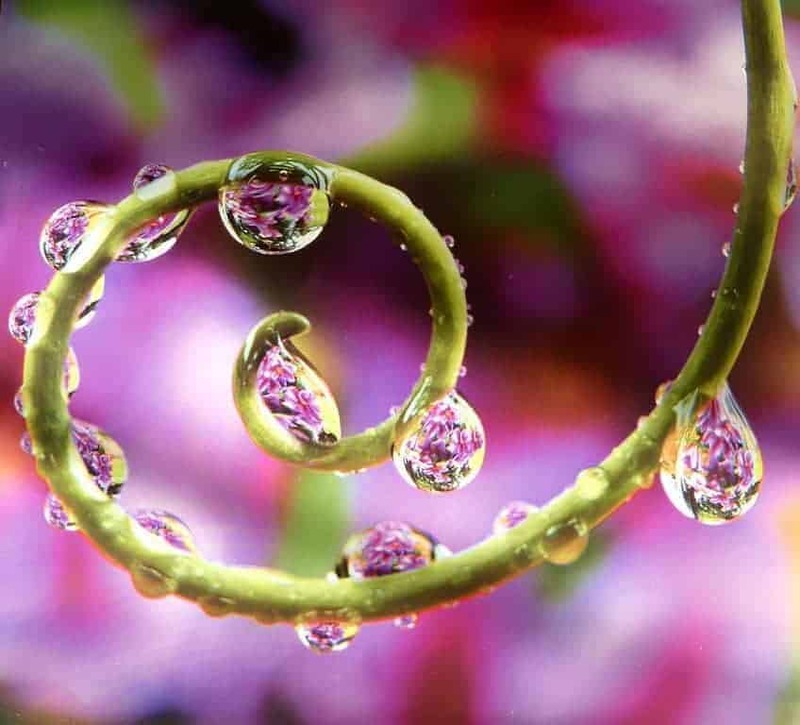 The Reiki Second Degree Healers training focuses on the subtle body, or what we would call the aura. 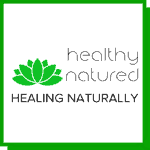 Tutees learn specifically three symbols- The Power Symbol, The Mental Symbol and The Distance Symbol which can be used to help focus energy for specific purposes. They can also focus on the healing of others rather than self and can begin the practice of symbology and of hand positioning in order to practice distance or absentee healing. The Reiki III healer makes a commitment to protect and further the practice of Reiki. This training allows the tutee to call themselves Master and to teach the practice of Reiki. This is where some controversy lies. 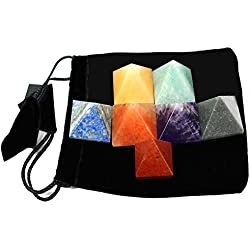 In some fields of Reiki it is said you should call yourself Master at third degree and only Master Teacher (4th Degree) once you truly have served and studied for a period of time. However this passage of time is left to the tutee to determine and therefore you may call yourself Master or Master Teacher when you feel it is right within yourself after receiving the 3rd Degree training and attunements. 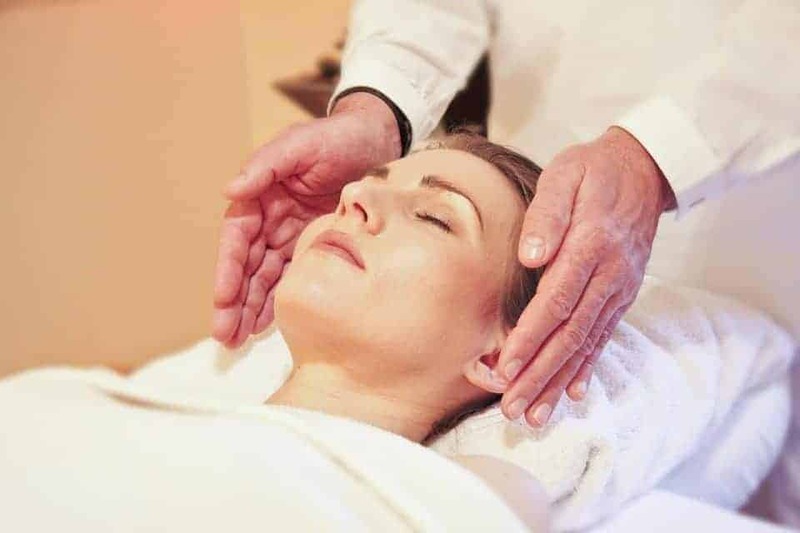 To understand fully what is Reiki energy healing we must be clear that it is not a type of religion, but a spiritual code of attributes formulated from 5 major principles. 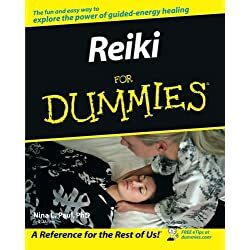 Are their any risks in Reiki energy healing? 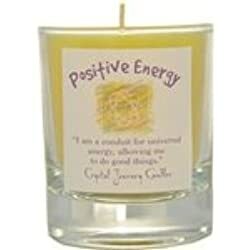 Reiki energy healing is about working with the Universal positive life force. This means it can only work for the positive good of a person without violating the human will. 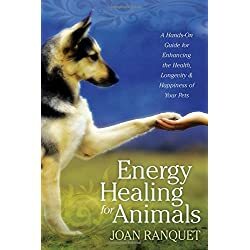 No harm can come to a patient as they must always have given their consent, they themselves must draw the Reiki energy from the healer (the healer is merely a conduit for the energy) and because it is universal life force energy it will only go where it is needed and when needed. 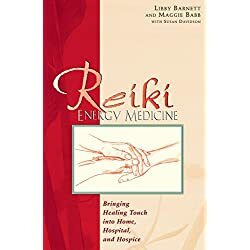 Reiki is used as commonplace alongside Western medicine and other alternative therapies such as homeopathy, aromatherapy and hypnotherapy; and does not ask the patients to change religious or other spiritual or lifestyle points of view. The therapy is only develop to help. Hey I am so grateful I found your website, I really found you by accident, while I was looking on Digg for something else. But that was great luck for me. I would like to say many thanks for a remarkable post and an all round amazing blog. I have bookmarked it and also included your RSS feed, so I can return and read more. 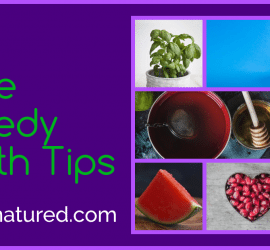 hey there and thank you for your info – I have definitely picked up something new from this post. I did however experience a few issues and needed to reload the website a few time. Thanks for your comments. I do appreciate you letting me know about the web loading issues. I have done some adjustments and am happy to say we now have A level ratings across the board. So my thanks to you! Also really pleased you enjoy the articles! 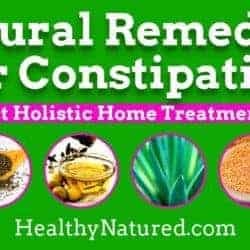 Excellent blog you’ve got here.. It’s difficult to find high quality writing like yours nowadays, especially in the natural health and spirituality field. 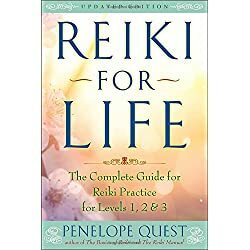 This is an awesome piece of writing in support of all the internet users looking for information about Reiki and attunements; they will take benefit from it I am sure. 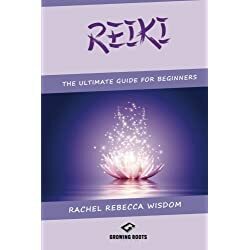 It’s often hard to get quality information about Reiki so thank you. Thank you for your comments. I am really pleased you enjoyed the post and found the information useful. Wishing you much luck,love and light. They’re very detailed and will definitely work. Thanks for your comments. I will keep this in mind when I write more on the subject. Thanks for your suggestions as they will help me to reach others. I’m glad you enjoy my writing style and hope to hear from you again in the future. Lobe and light.